By Ashutosh KS in Mobile. Updated on August 1, 2018 . Every Android device has its own keyboard build into the system, but no matter how feature-filled the built-in keyboard is, it is still very general. So, if you think the current keyboard in your mobile device is not offering you much or you have some special requirements that it isn’t fulfilling, then you can always take help from an alternative keyboard. In today’s post I’m going to list 10 of the best alternative keyboard apps for Android that offer different features for its usres. Let’s check them one by one in the following. 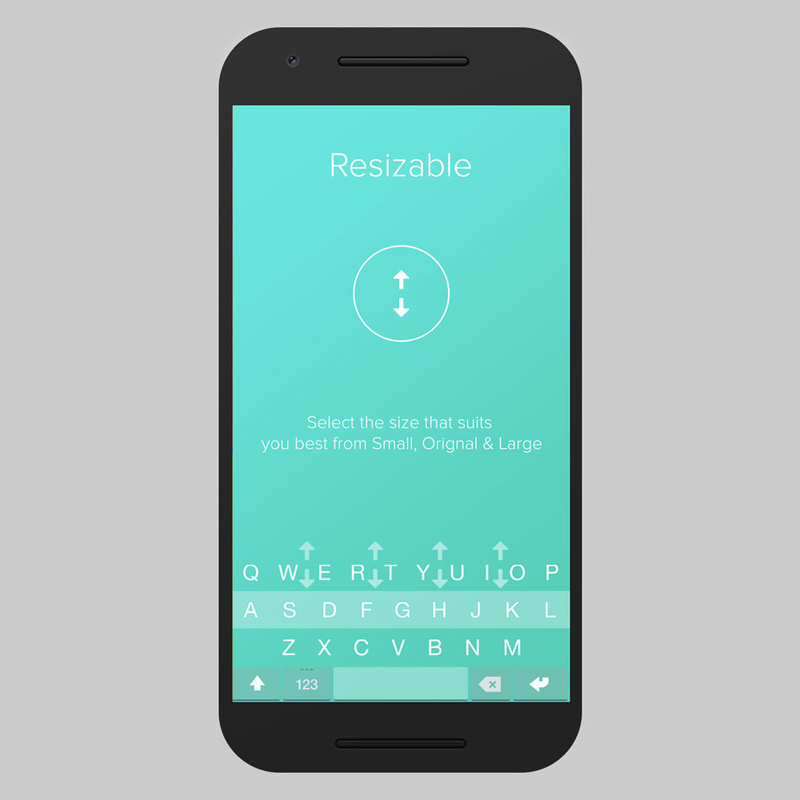 SwiftKey is a wonderful alternative keyboard for your mobile. It comes with 70+ customization options including colors, designs, and themes. What I found unique is this keyboard is undockable yet resizable unlike many others, which allows you to place it anywhere on the screen. Moreover, it packs in all essentials such as text prediction and autocorrection, slide typing, emoji packs and emoji keyboard, along with support for 150+ languages. 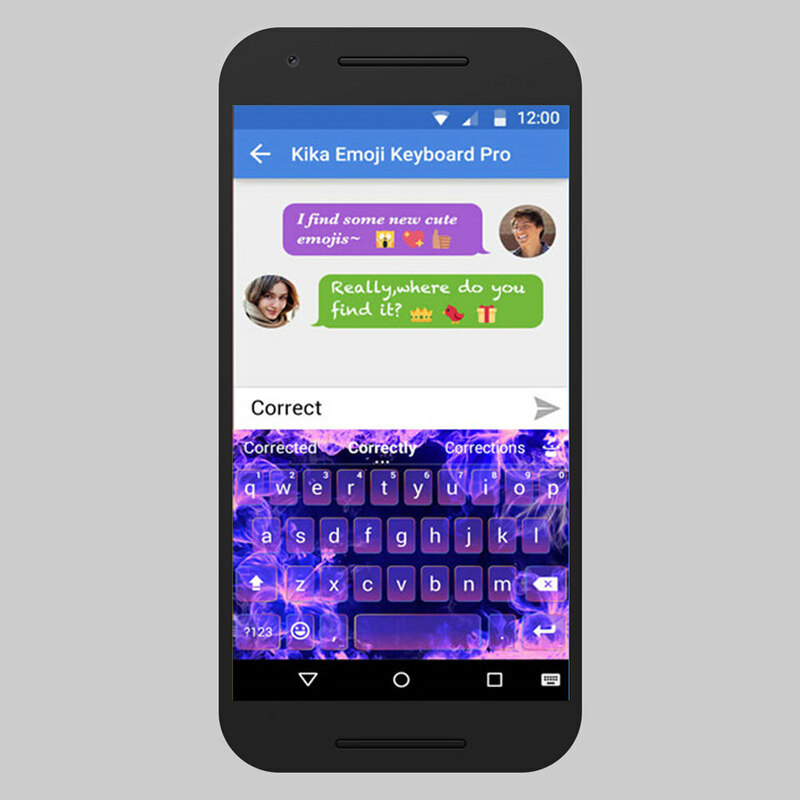 Kika Keyboard is a full-featured emoji keyboard for the creative in you. With hundreds of themes and customization options like fonts, colors, wallpapers, and keyboard layouts, you can make it your own. It offers GIFs, emoticons, kaomojis, animated emojis, emoji arts and symbols, an emoji dictionary, and an emoji maker (make emojis from photos). Also, it supports 82 languages and features must-haves like text prediction and correction, one-hand mode, and swipe typing, etc. 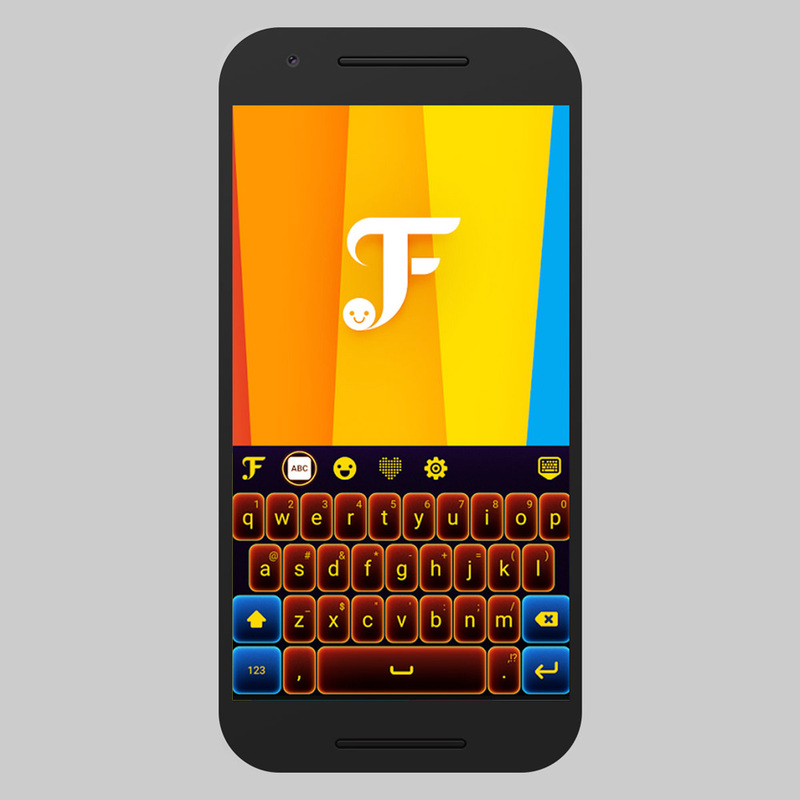 Flash Keyboard is another emoji-focused keyboard to help you have much fun in your daily conversations. This app offers numerous personalization options including colors, themes, and backgrounds. Like Kika Keyboard, this app features 3k+ emojis, stickers, and GIFs as well as a sticker maker to create custom stickers from your photos. Additionally, it has all the essentials like text prediction and correction, slide typing, layouts, and support for 50+ languages. Cheetah Keyboard is the one-of-its-kind 3D keyboard with powerful features and customization options. These include 3k+ colorful themes, fonts, sounds, and backgrounds to make it your own. What I find unique in this app is a ‘Smart Reply’ feature which suggests possible responses to a message. It features a theme maker, a robust dictionary, voice input, swipe typing, text auto-correction, etc. as well as GIFs, emojis, and memes. Cheetah Keyboard also offers 80 languages. 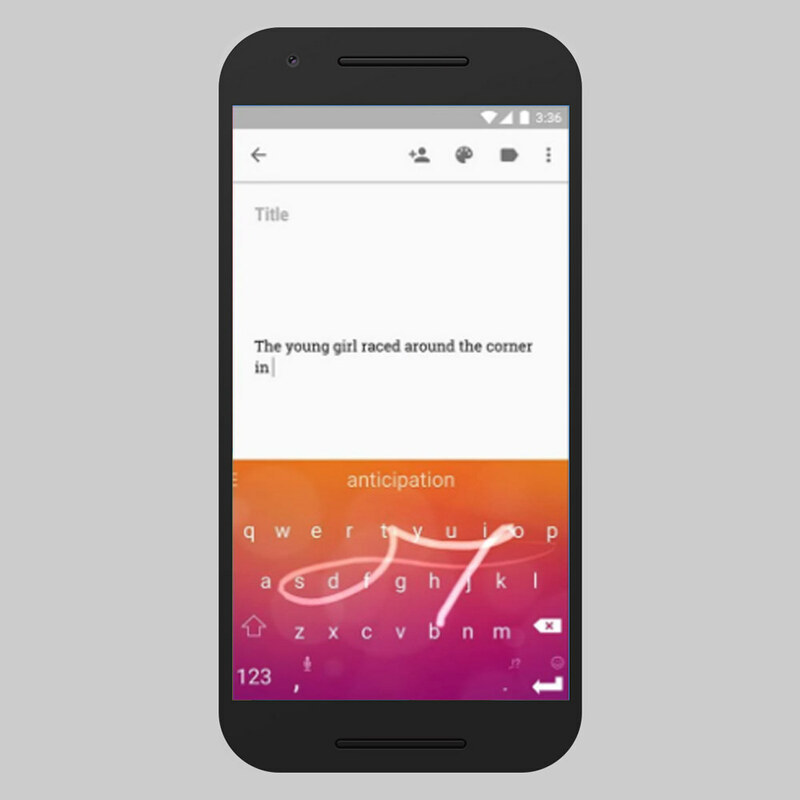 ai.type Keyboard is the smartest keyboard that plans to transform the messaging experience. Some of its intelligent features include text narration, on-keyboard search, and unit conversions. It offers personalization options like colors, fonts, background images, thousands of themes, and a theme designer like above keyboard apps. Moreover, the app has support for 50+ languages, offers emoji support, text prediction and correction features, and swipe typing etc. One of my old favorites, Fleksy is a smart keyboard like ai.type that boasts of fastest typing speed. What I see distinctive is this app is that it’s extensible, i.e., you can add or remove features using its extensions. Along with its customizability features like colors, themes, and layout sizes, the app also offers 800+ emojis, stickers, thousands of GIFs, and key pops, etc. The app comes with essential features like gesture typing, text prediction and correction, and support for 40+ languages. 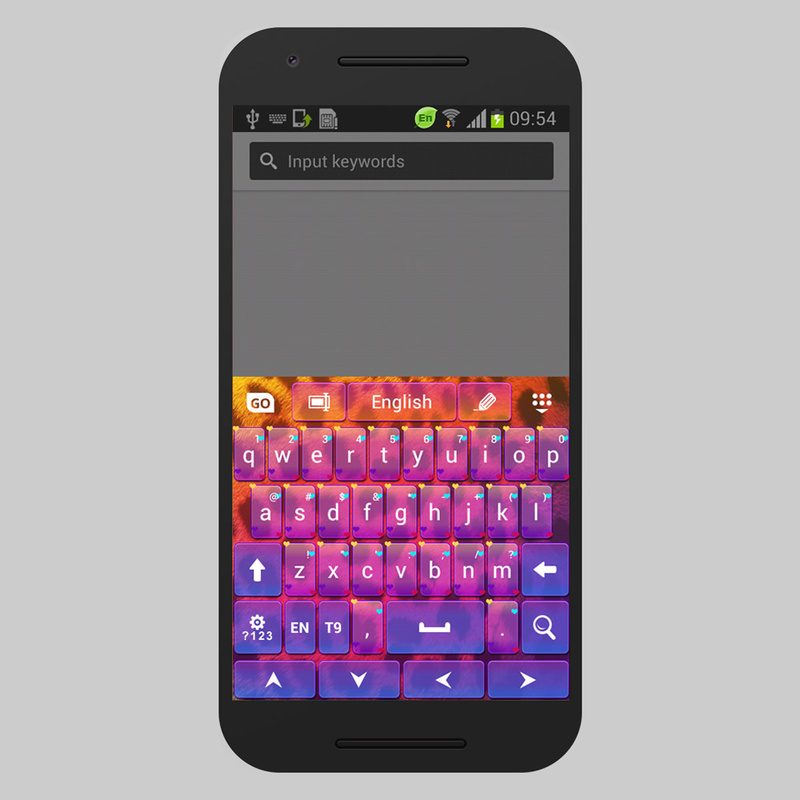 FancyKey Keyboard is a clam and pleasing keyboard that offers a fancy theme designer to design your own creative theme. Other customization options include numerous fonts, backgrounds, sounds, themes, layouts, key shapes, and typing effects. This keyboard packs in 1.6k+ emojis, emoji arts, and more fun features. Last but not the least, it brings all the expected features like word suggestion and auto-correction, swipe typing, etc. It supports 30+ languages as well. Typany Keyboard is another FancyKey-like keyboard that offers a bunch of cool features including a theme maker. I liked its doodle designer and emoji maker that help to showcase your creativity to others in a fun way. You can personalize colors, photo backgrounds, sound effects, and themes, as well as keyboard layouts. Also, it offers all essentials like text and emoji prediction and correction, stickers, etc. and boasts of a comprehensive support for 100+ languages. 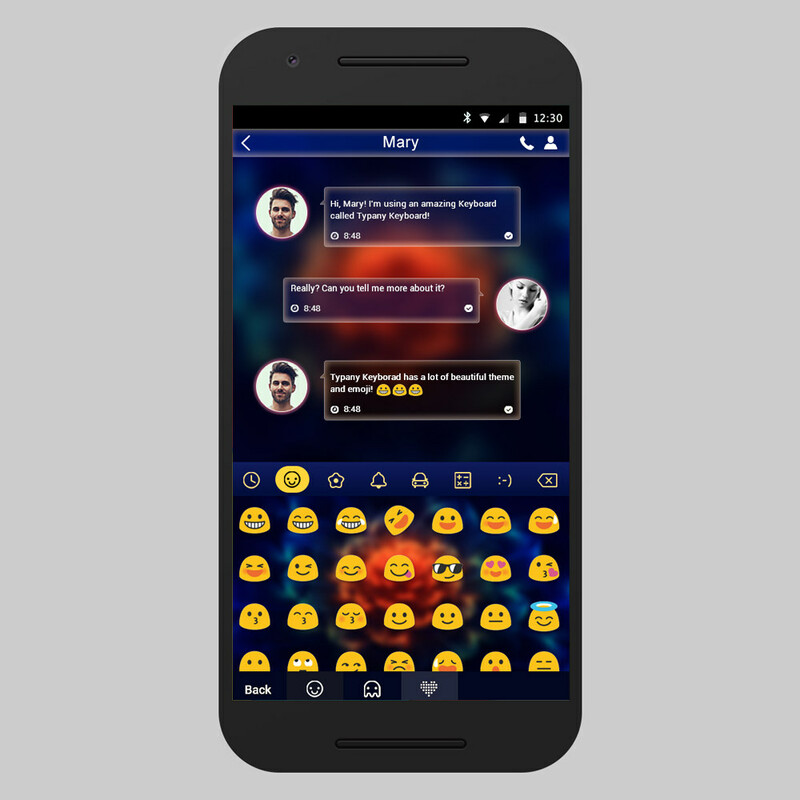 Facemoji Emoji Keyboard is another emoji-focused keyboard app which boasts of bringing fun to your daily conversations. It packs in 3.5k+ emojis, symbols, stickers, and GIFs, a feature to turn your face into an emoji (face emoji) and offers 30+ languages. If I talk about personalization, you can change color, font, background, tapping effect, and layout of this keyboard. 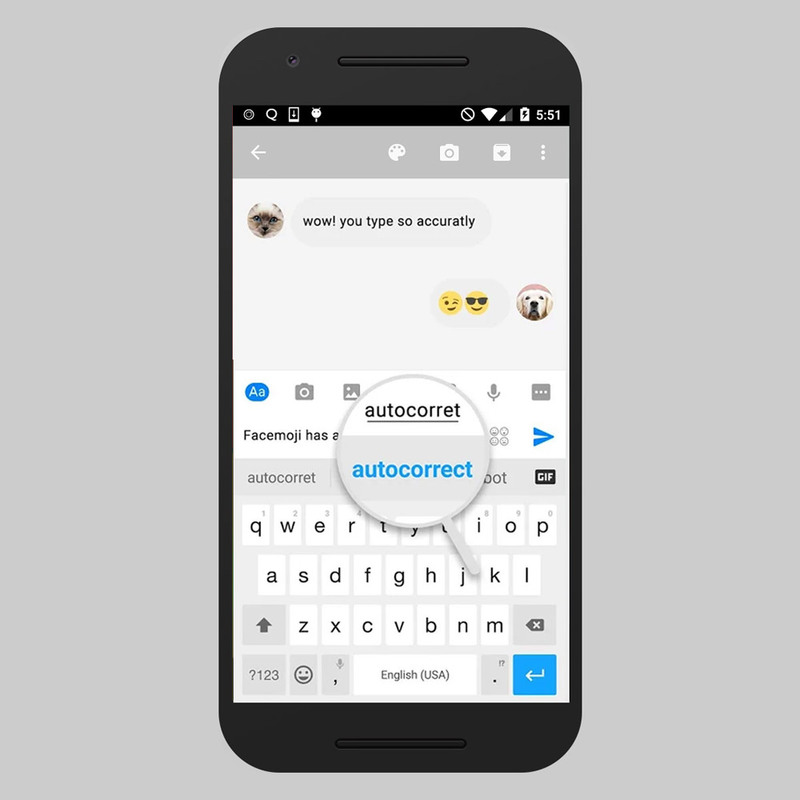 It also offers word prediction and correction, swipe typing, clipboard, etc. Another of my old favorites, I know Ginger Keyboard as a productivity tool, but that is not all. 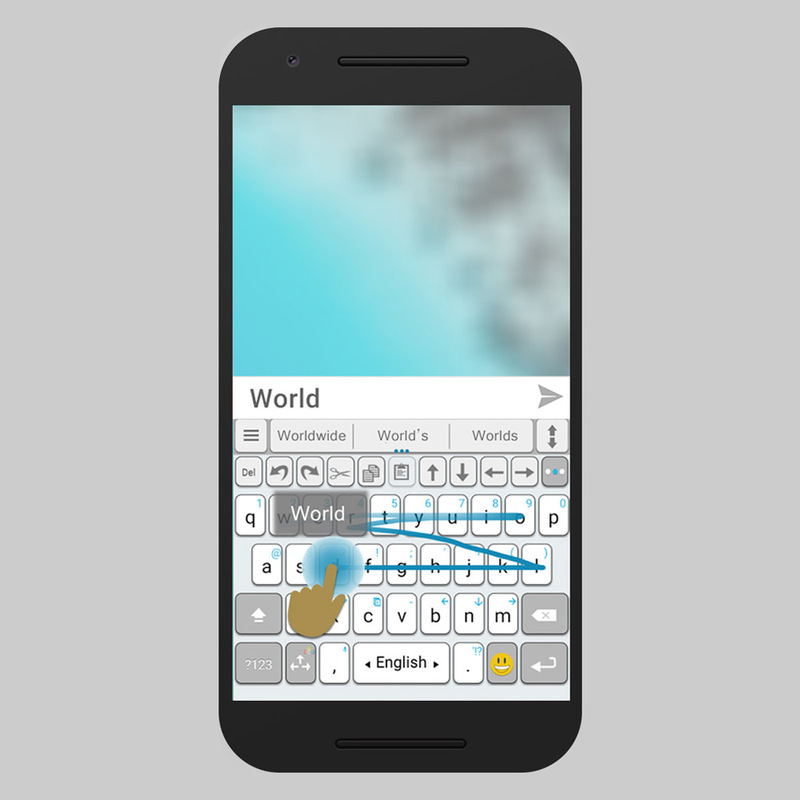 This app offers many unusual features such as in-keyboard games, a smart bar for app shortcuts, grammar and spell checker, etc. Apart from that, it also offers you to use 50+ languages, 100+ themes as well as a theme designer to personalize the keyboard. Also, let us not forget about 1k+ emojis, stickers, GIFs, and a lot more fun features along with word prediction and swipe typing. 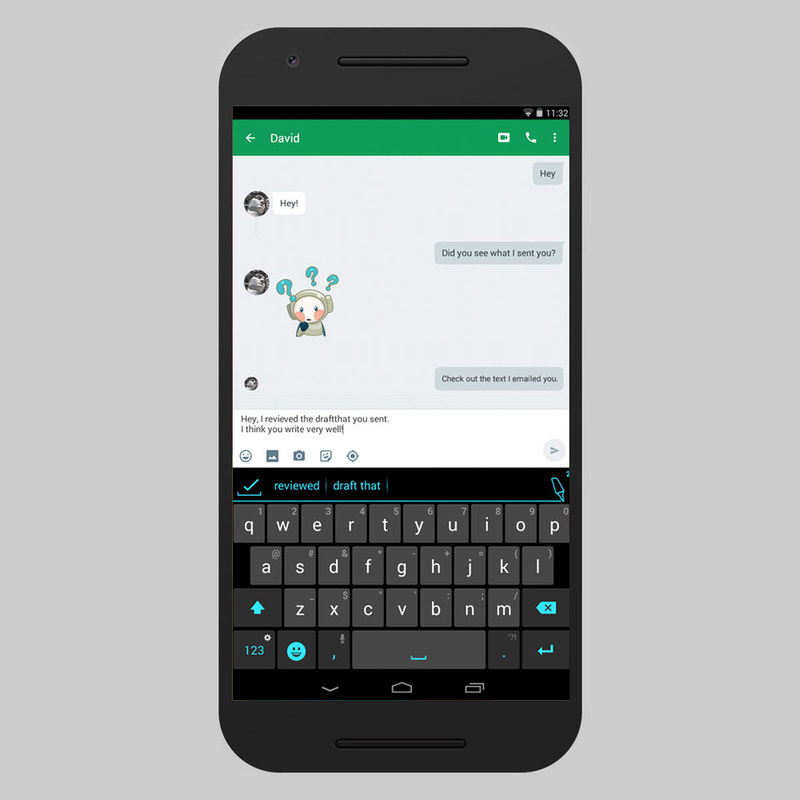 Slash Keyboard is the one-of-its-kind app with Slack-like slash commands, which means you can press “/” to unlock 20+ features and services. Though it offers just 10+ themes to make the keyboard your own, yet its integration with your favorite apps like Dropbox, Twitter, and more helps you have more fun in your conversations. For example, you can share stickers, GIFs, songs, tweets, contacts, files, and more things right from the keyboard.